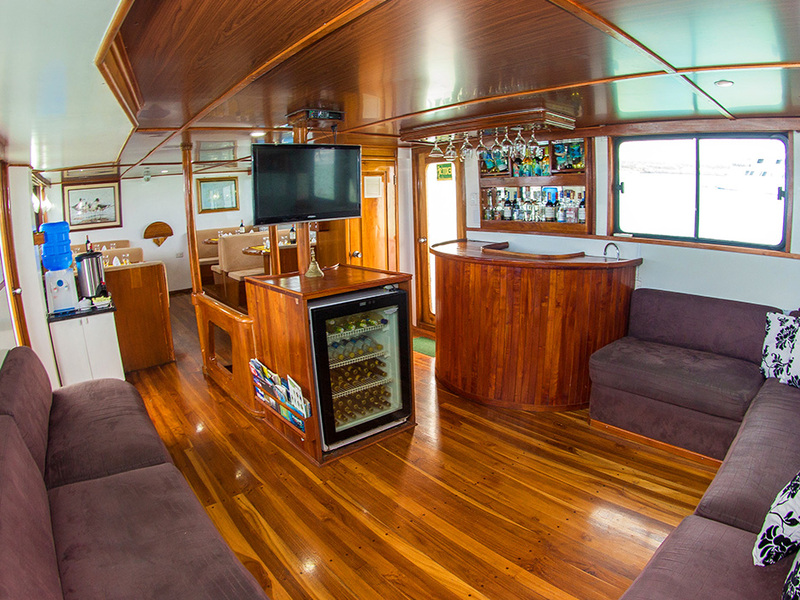 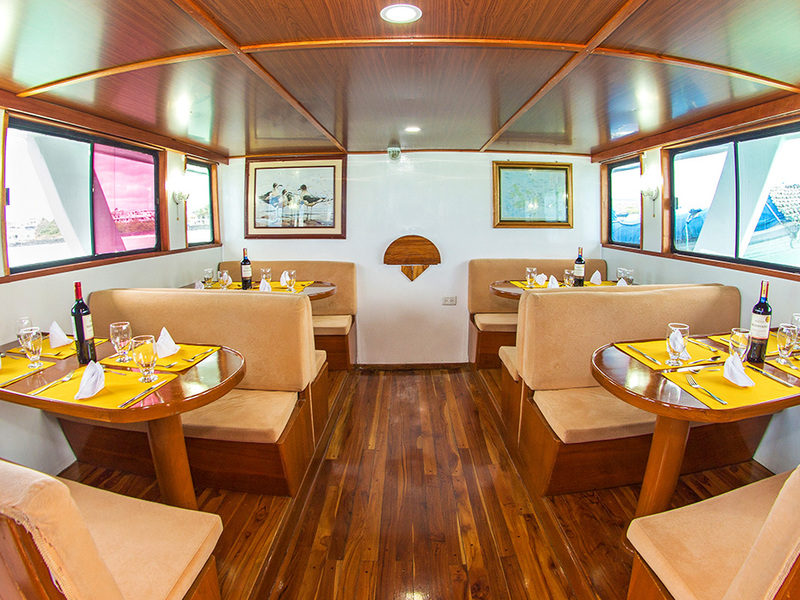 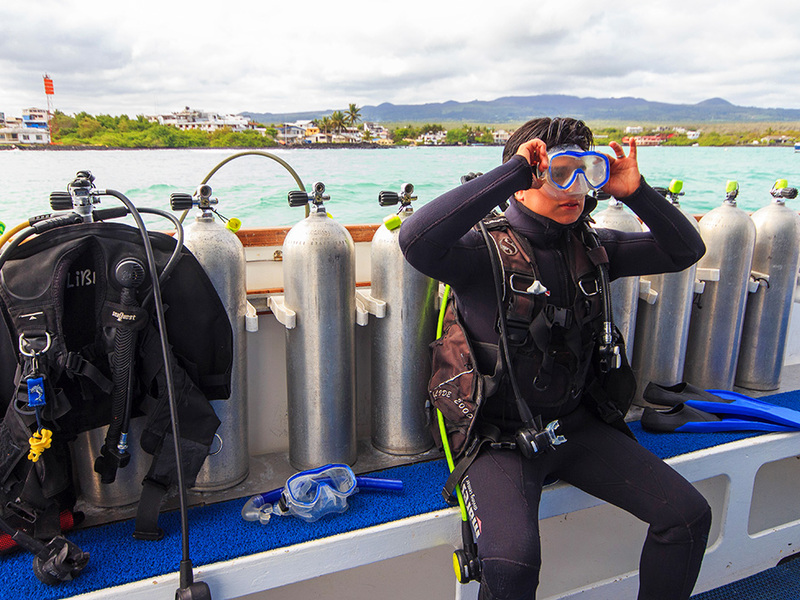 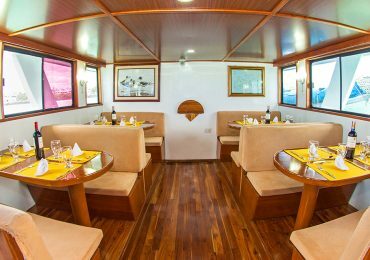 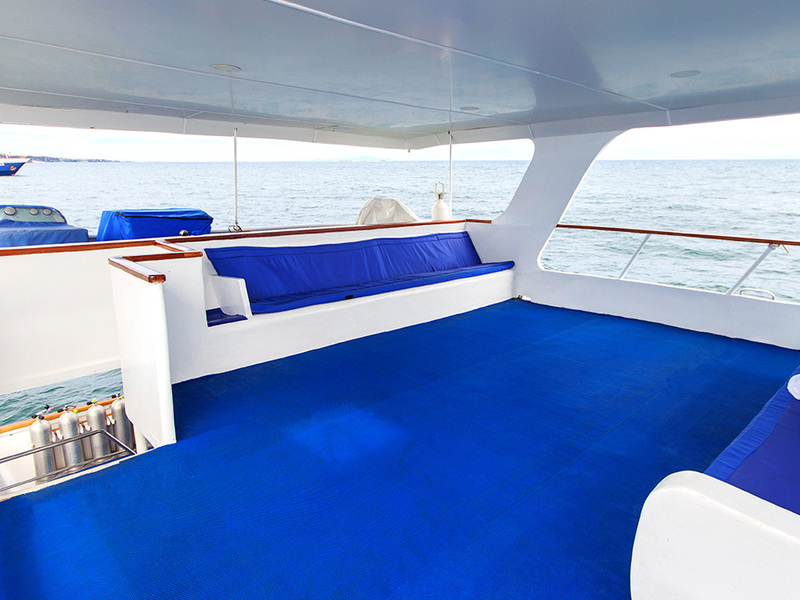 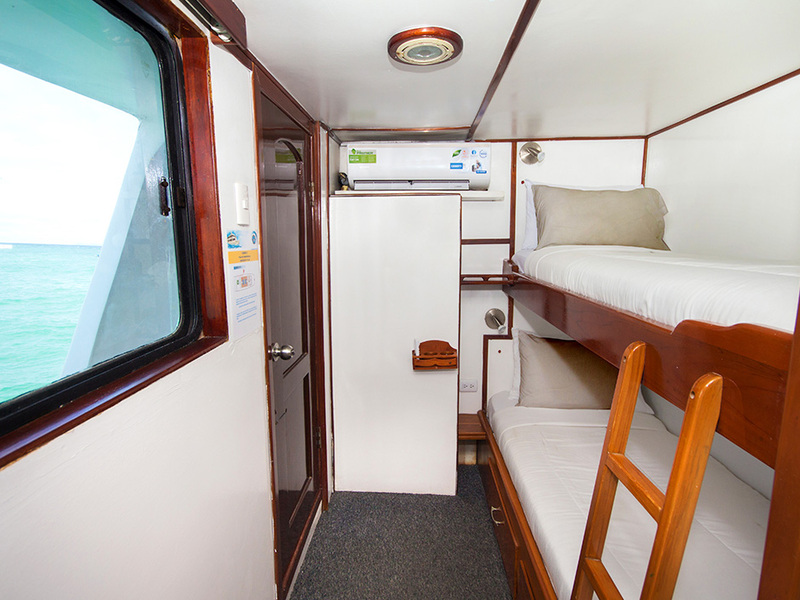 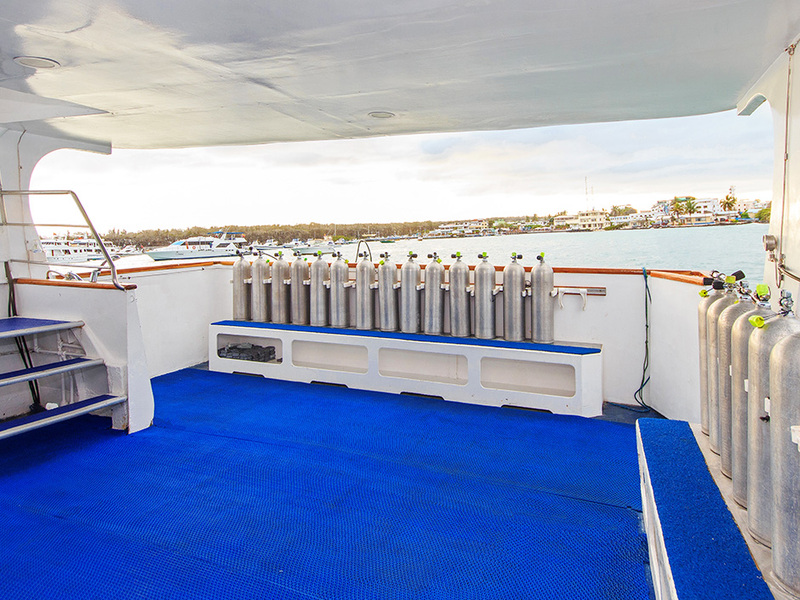 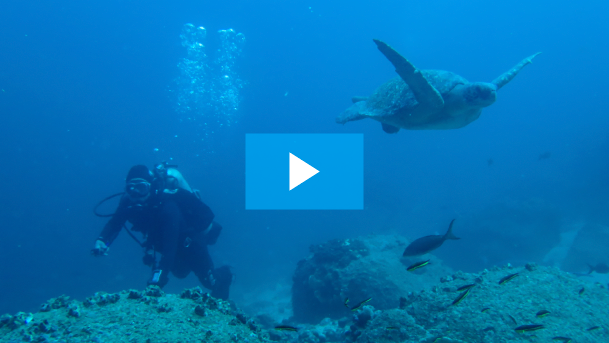 The Galapagos Aqua is the ideal boat for divers and adventure lovers of all ages! 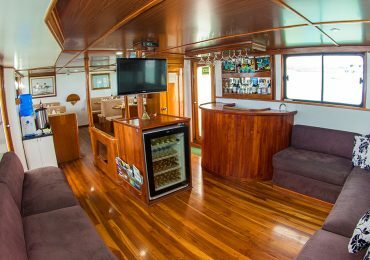 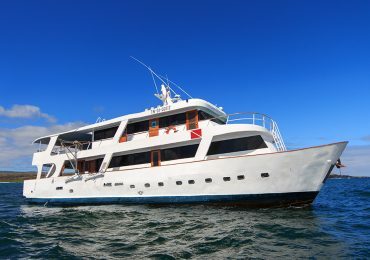 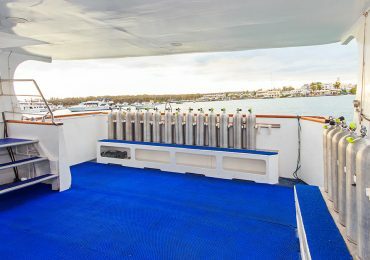 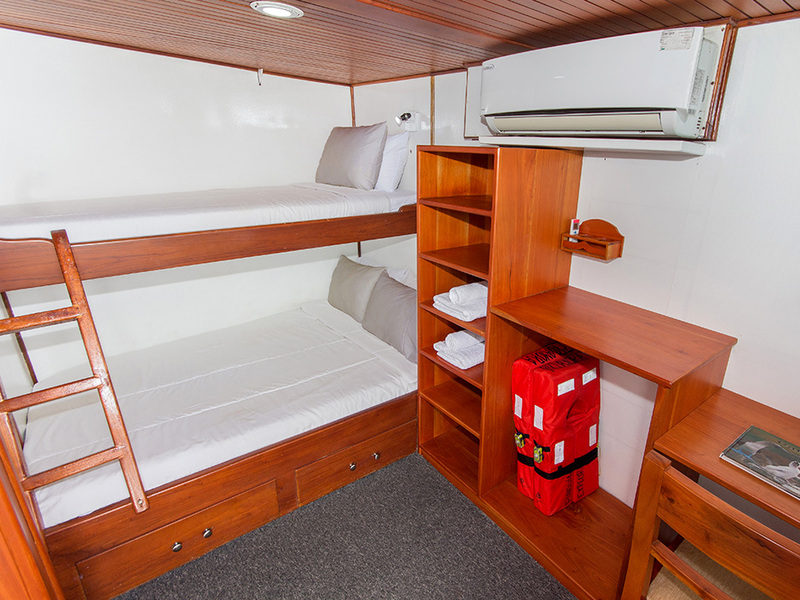 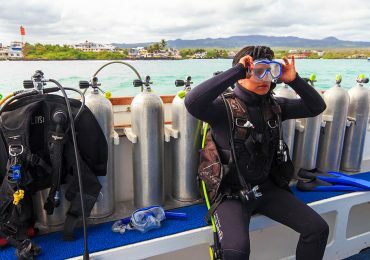 It offers a unique combination of both liveaboard diving safaris, including the best diving sites of the archipelago, as well as naturalist cruises for seeing what makes the islands themselves so special, something that should not be missed when visiting the Galapagos Islands. 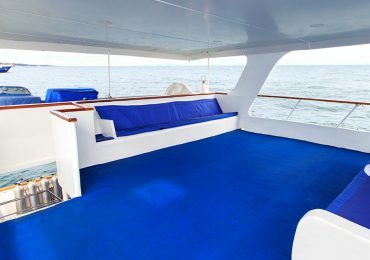 Combine the incomparable diversity above and under the waves at truly the best value available!